As with any artistic endeavor, making music is a matter of making choices. We choose sounds and their arrangement from among endless possibilities. Today, more than ever, we are faced with a nearly infinite amount of technologically-enabled choices, and so the question of what to leave out becomes as important as what to include. 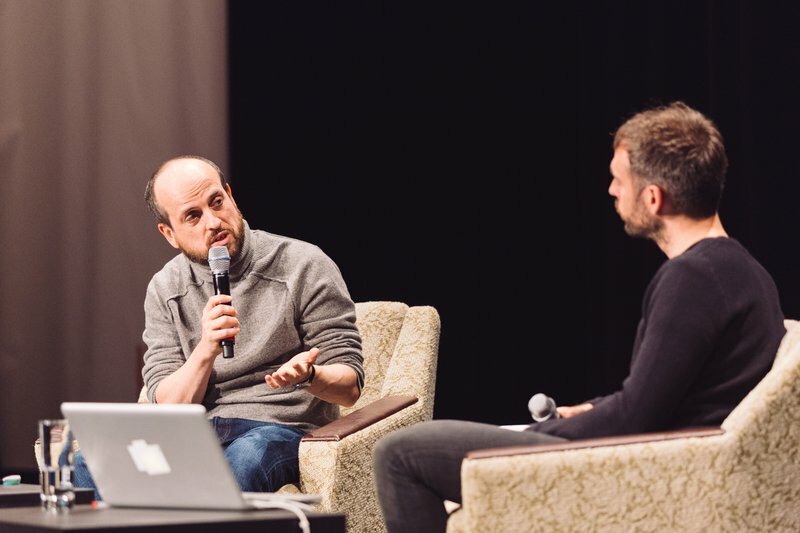 For Matthew Herbert, constraint and narrowing of choices are the keys to creativity. In this talk, filmed at Loop 2015, the veteran UK producer delves into the personal necessity and implications of his manifesto (Personal Contract for the Composition of Music), and explores both previous and current work that he’s making under its guidelines. Keep up with Matthew Herbert via his website.